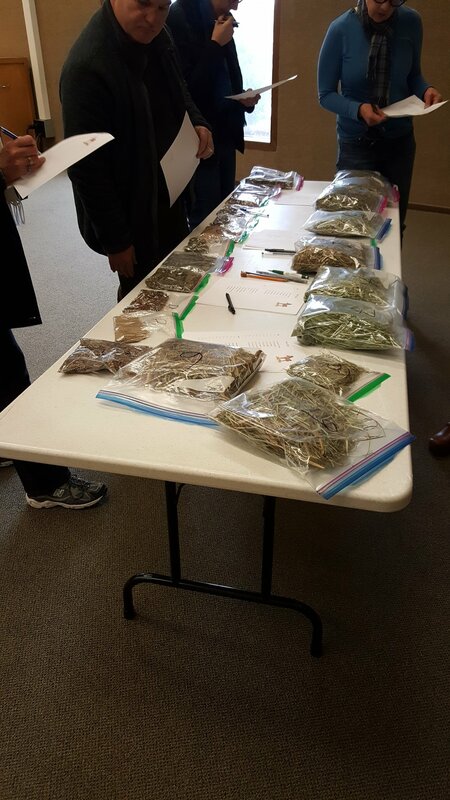 On Saturday, March 24, at the Camano Lutheran Church, 33 people from the Livingston Watershed on Camano Island and the surrounding area enjoyed a three-hour workshop on pasture management and how unhealthy pastures affect the health and well being of horses. 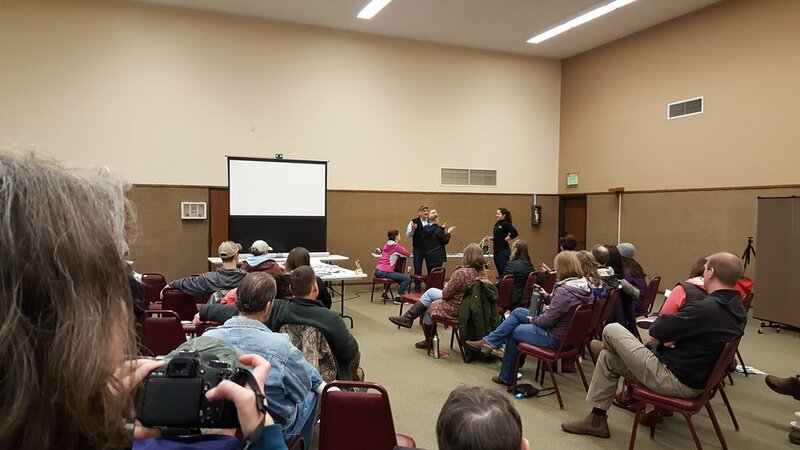 Presenting were Dr. Claire Tungseth from Northwest Veterinary Clinic in Stanwood, Keith Swain of Arlington, a farrier with over 40 years of experience, and Michael Hipp, farm planner and equine specialist from the Snohomish Conservation District. 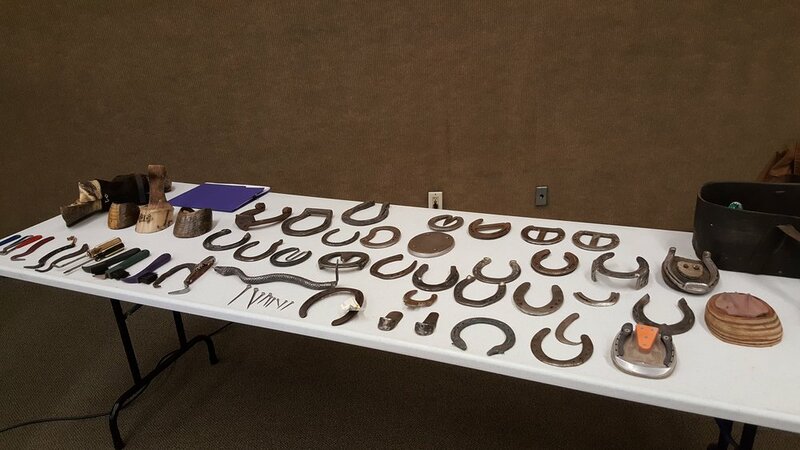 Those who attended learned about horse nutrition, how the structure of the hoof is affected by its environment, and some best practices for creating and maintaining healthy pastures. The event was very appreciated by all who attended and requests for a repeat workshop are coming in. A future workshop is in the planning stages now.